The seminar business has a huge profit potential and a low capital investment. 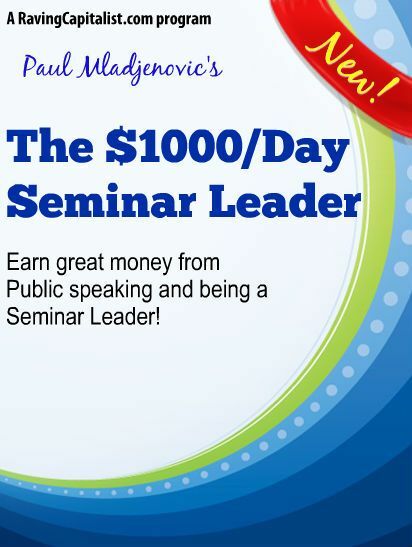 Seminar expert Paul Mladjenovic tells you everything you need to know to promote successful, moneymaking seminars! This dynamic class puts you on the fast track to great money in the public speaking world!